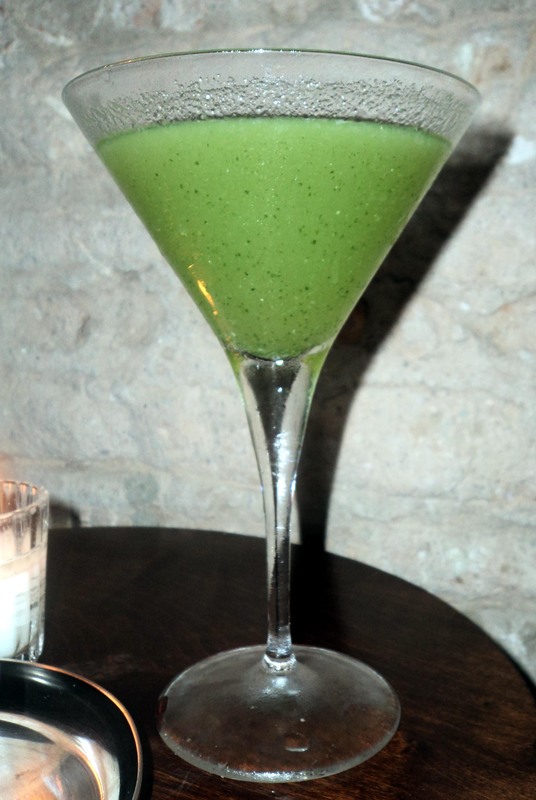 Blend jalapenos, cucumber and organic agave nectar in blender. 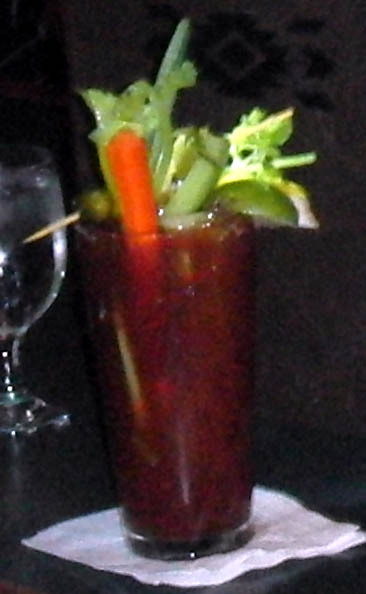 Place all the ingredients, including the blended jalapenos, cucumber and agave syrup in the shaker. 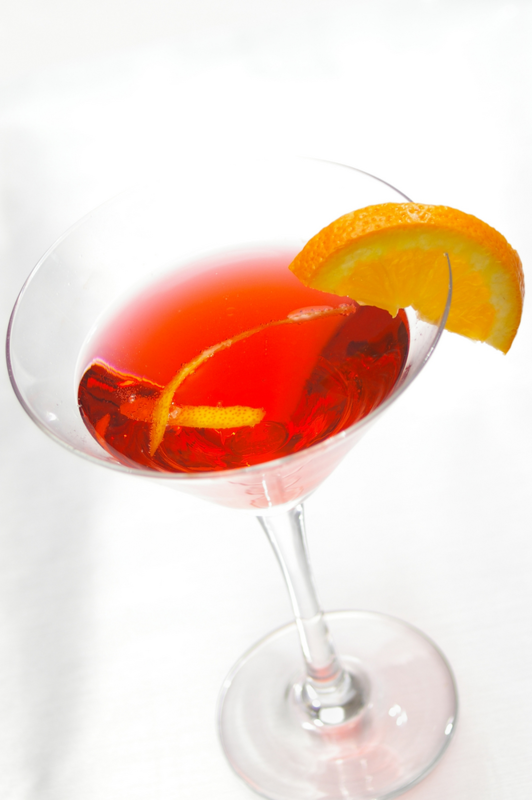 Shake up 16 times and serve in a Martini glass. 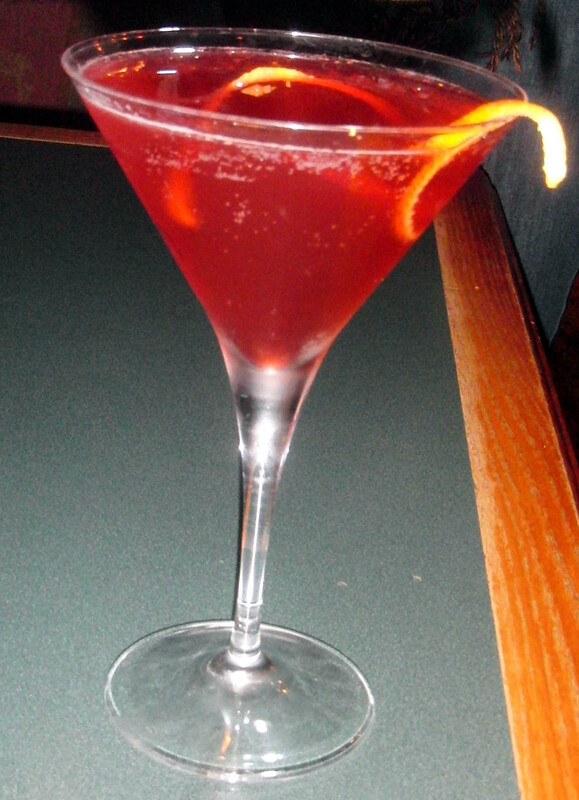 Or try a red Pomegranite Martini for a delightful and colorful before dinner treat. Shake all ingredients with ice and strain into a chilled martini glass. Garnish with a flamed orange peel. Cheers! A delicious meal in a glass. Combine juice, vodka, and Grand Marnier in a pitcher; chill.